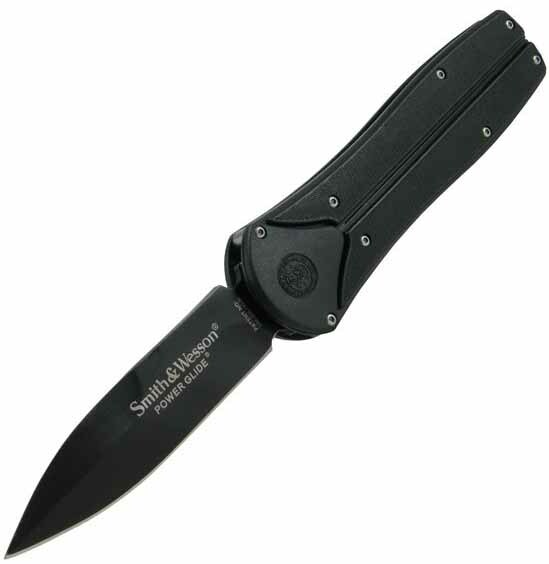 Overall the knife has a blade that is 3.9 inches long and a handle that is 5.9 inches long. The knife weight 5.22 ounces. The blade is 440c stainless steel w/ black Teflon coating and the handle is aircraft aluminum with kryton inserts.